Why I'm springing myself into summer action now. Those of us with kids know summer time is busy family time. From traveling to summer classes to enjoying those lazy days of summer, it's a busy time. And with kids, it's double busy. 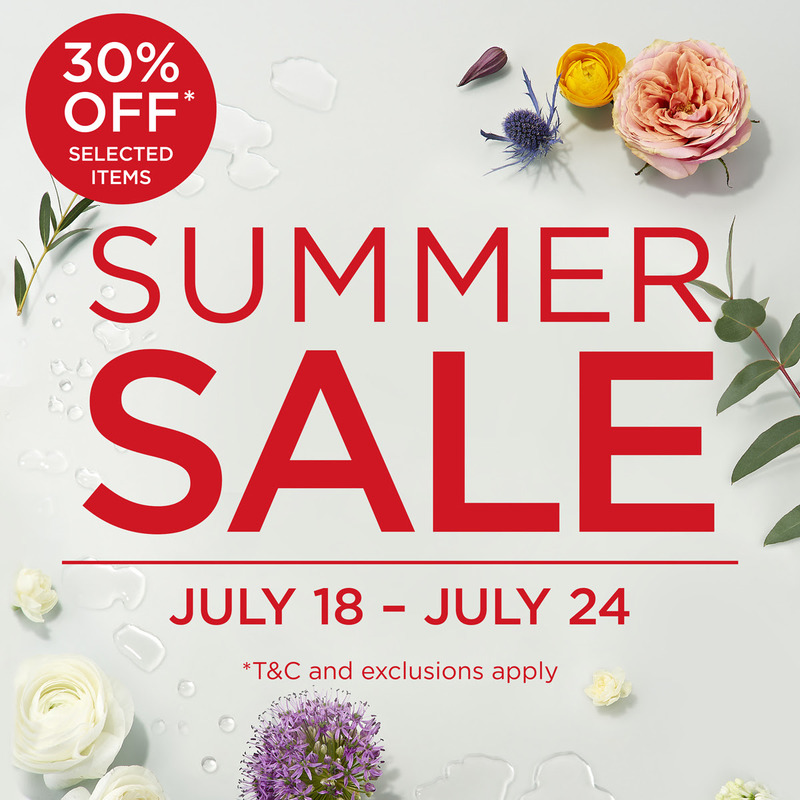 If you're a working direct sales parent, planning ahead is crucial to keep the momentum of your business growing during the summer months. It is traditionally the slowest time for direct sales consultants. If you're a direct sales blogger, prepping for content now, you'll have articles ready to post when you're busy with your kids. As I'm planning ahead to the summer months with my family here are some topics (below) I'm planning to write now in anticipation of the busy months ahead. When summer rolls around, I'll simply edit (if necessary) and post without having to drum up topics then. Speaking of summer vacations, in June, we're heading to London! I'm beyond excited and especially looking forward to visiting Neal's Yard in Covent Garden. This is where the first store opened over thirty years ago. 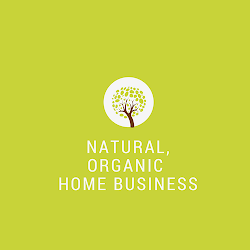 It's home to my organic online business. I'll be sure to take photos and share on my blog upon my return. Better yet, with blogging I can even post and share while in London! If you're a blogger for your direct sales business, start thinking about topics that you want to share with your readers. If you're looking for article ideas, how about the ones below? If you're stuck and can't come up with anything to write about, how about sharing articles from other blogs that are noteworthy and post on your blog. For example, if you're selling organic products read and find five articles that are informative and beneficial to your readers and share them on your blog. How do you prepare for the busy upcoming summer months in your direct sales business? Would love to hear your input in the comment below. I know I'm biased towards direct sales but for me I love this business for many reasons. First, I wouldn't join as a direct sales consultant if I didn't love the products and use them. Second, direct sales is ideal for women especially for stay at home moms. Moms are already home and because this business is so flexible you can work it part time, occasionally, and put in the hours that work for you while tending to your family. Direct selling is not a home-based job so there are no deadlines or demands from your superior. For moms already at home, it's ideal because you can do this business online with an hour or two a day. You don't have to do parties or live events unless you choose to. However, your success is in direct correlation to how much time you invest in your business. You're probably not going to have as much success compared to someone who's hosting parties or putting in more hours building the business. If you're not a hosting party kind of person because of your family schedule, marketing your direct sales business on the internet is not only viable, but can be very successful. Most direct sales friends of mine ended up as consultants because they love the products. Mine is the same along with the option of doing this business online because it works best with my schedule. Women are amazing at sharing their favorite products with their friends. I share my love for my company's products through my blog but there are many ways women get the word out about the products they're using. For some of these women it didn't start out as a business but grew into one organically. And it all started because they fell in love with the products first. There are many direct sales companies with different requirements. With my company, the are no monthly sales requirements so it's ideal for people who may want to start as a product user without worrying about meeting the monthly sales requirements. It's always a good idea to check with the person or company you're interested in what the requirements are. Direct sales business kits are affordable. Most companies in the skin care and beauty that I've seen on average have kits around $99 plus shipping and tax. These kits include a lot of products, catalogs, and a website to start your business right away. With the great value in these business kits some women sign up to get the products in the kit and enjoy the consultant discounts on future orders. With this kind of flexibility you understand why I think direct sales is so ideal for women. For me, I love the consultant discount. But there are all types attracted to direct sales. Some are products users and love their consultant discounts. Some are serious business builders as well as very part-time. A direct sales business is what you want it to be. Of course that doesn't mean they're all the same so know what the requirements are, costs, and so forth before you join one. Some might not be as flexible as others and may have additional costs once you're a consultant. If you love the products and the flexibility of direct sales, you might find it's ideal for you too. As always, would love any feedback in the comments. P.S. Do you love organic beauty and wellness products? Visit my -> organic business and contact me for free samples. I wanted to share a special for two days only in celebration of International Women's Day. For new consultants, you're getting a rolling bag and a NYR Beauty Book in addition to all the products you see in the picture below when you join NYR Organic. There are no monthly sales requirements and only a one-time $100 annual requirement that can be achieved anytime within 12 months from the day you join the company. The website is free so you can begin your online business right away. You can join and save 25% on all these fabulous organic products as a consultant. Or you can join to build a business. It's very flexible. If this sounds interesting to you, click on the picture below and it'll take you to my website for more info. You can email me with any questions. 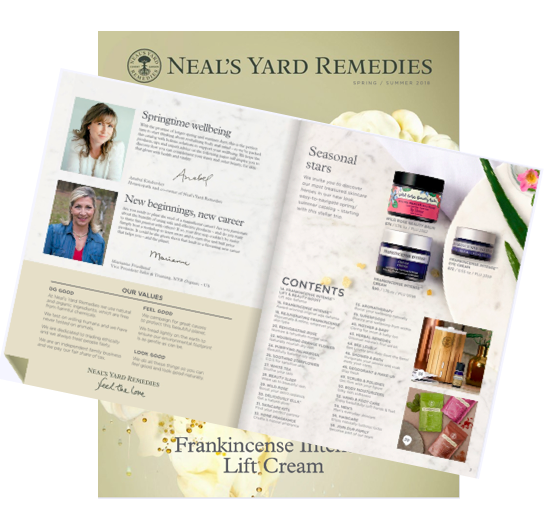 To celebrate International Women’s Day, new Consultants enrolled March 8-10 will receive these 2 additional items to help them on their journey with NYR Organic! Offer begins Thursday, March 8 at 12:01AM PST and ends Saturday, March 10 at 11:59 PM PST. *Disclaimer- I'm an independent consultant for NYR Organic. 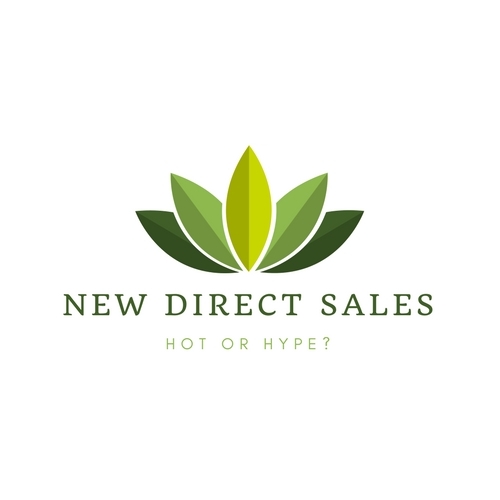 Do you love new direct sales companies? It's exciting to think of being one of the first consultants representing a new company. Imagine being one of those early leaders from Arbonne or Mary Kay. But is the hype of joining new opportunities as good as it seems? What are the odds of a brand new direct sales company being around after 2 or 5 years? And can you really make money with a new company? I have some experience in this area because I was part of one and had great success. I loved it but sadly it never took off. After a few years it became an affiliate model. Over the two plus years with the company, I learned some valuable tips. Plenty of people love joining a brand new company for the reason I stated above. People want to be the first and hate missing out. The idea of being one of the first consultants with the company is exciting. The downside of new companies is that they're still figuring out products, growth potential, mismanagement associated with the growing pains of launching a new business. These challenges can be a headache for consultants and customers especially if products are frequently out of stock or shipping is slow because lack of staff and so forth. But if you go into a new venture with these potential challenges in mind you'll be able to manage your expectations and setbacks as well as offer a sounding board to your team. First, build your business right away. When it's a new company you won't have the competition with other consultants. Google your company and it's not over populated with other consultants and their social media presence. The reality is people switch companies more often than you think so there's always someone looking for a new opportunity. There are many, many reasons why people change companies so be ready to share your business when the opportunity presents itself. Set up an online presence. It's no secret I love blogging and it's what I'd recommend for all direct sales consultants. If you're like me and don't want to bother people you know with your business, blogging is the best. I'm not a fan of spamming people on Facebook with the newest opportunity and vice versa so creating your content through blogging will generate interest to your new business. Write posts and share your new business. Start building content about your new business right away to get people to your blog and website. You have the opportunity to start building your business at the beginning. Keep in mind, as quickly as you can build a team with a new company the downside is that if the company has persistent product issues, shipping problems, or other management hiccups these things will eventually affect turnover. 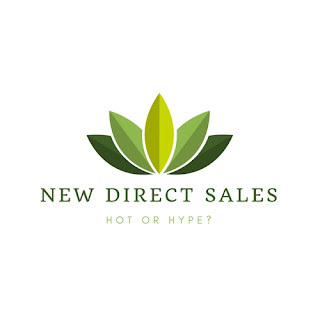 Direct sales already has high turnovers and people won't hesitate to move on to the next, new direct sales business opportunity. And there's always a new opportunity. If you're set on joining a new direct sales business, be mindful of the growing pains of a new company and the potential challenges. It can be very rewarding to start at the beginning getting to the know the founders and staff. Whether you can make money or not is up to you. You have the opportunity to be at the forefront but your success is 100% based on your efforts. Until next time, keep on direct selling. Following up on my last post how to succeed in direct selling, here are additional tips to help grow your direct sales business online. As I mentioned in my last post blogging is my favorite online method. It's my go-to platform. It's my content and forever available as long as I have this blog. This makes it easy for people interested in a direct sales home business to find me. You only have to write the content once. The biggest challenge when you're new to blogging is coming up with what topics to blog about. Or you just don't know what to write. And how to come up with titles for your articles. Let's say you're a skin care direct sales consultant. There's a lot of valuable content and training available from your company. Most people don't tap into what's being offered for free from their company. If you want to write with ease on the products you're selling, becoming familiar with your company's products is a huge plus. The same goes for your company's business opportunity. Become an expert in your business. There are many valuable blogs not only in direct sales but on any topic you can think of. By reading blogs you'll not only learn about any topic you want but you'll learn about the look and content of each blog. This will give you ideas for your own blog. Also, be sure to leave comments if you find the content helpful. I do my best to share articles and blogs that I find helpful on my blog. You can also search online for direct sales directories. Give it a try if you have a budget for it. There are many free sites such as Hulafrog. Not all free ones are worth creating a profile but there are good ones. Practice writing and finding content for your blog. Challenge yourself to write even if you think you're not good at it, yet. You don't need to be the best writer as long as you're offering something valuable. You can start with one article a week and increase as you go. The key is consistency. Imagine writing only one article a week and doing it every single week. You'll have a lot of content on your blog in no time. I'd love to hear your thoughts in the comment below. P.S. Want more online direct sales tips? Click on Direct Sales Tips and please share if you find it helpful.